A classic flavour loved by all, with its burst of sweetness. 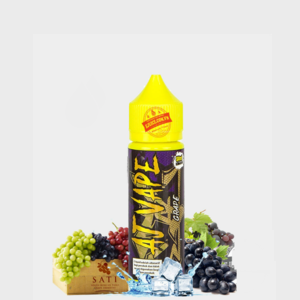 A freshingly cool & good taste for grape lover. 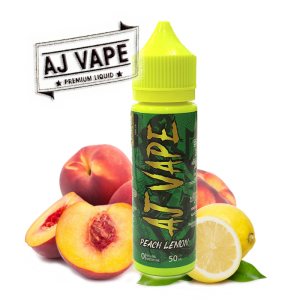 Special made from AJ VAPE. 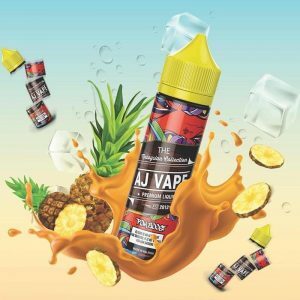 A blend of juicy fruit with unique cooling sensation from the most established & popular juice maker in Malaysia.